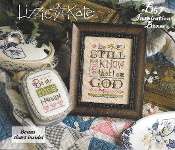 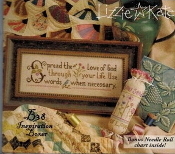 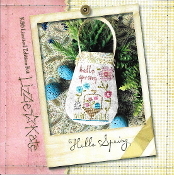 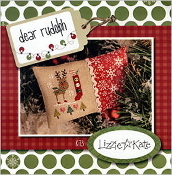 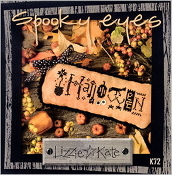 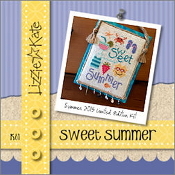 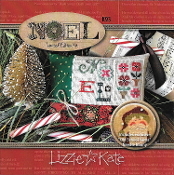 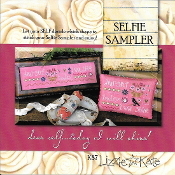 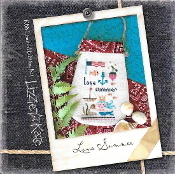 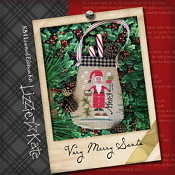 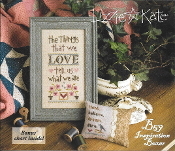 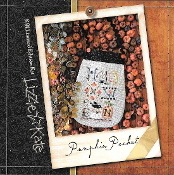 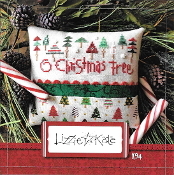 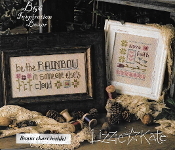 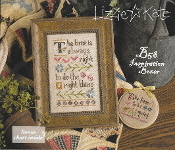 Fun, Fun, Fun best describes Lizzie Kate designs. 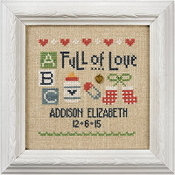 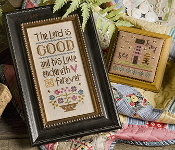 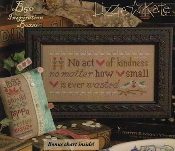 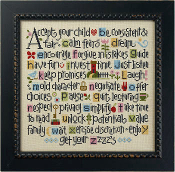 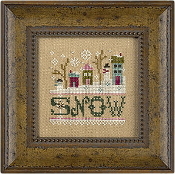 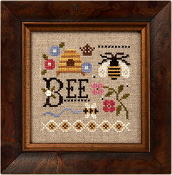 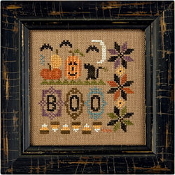 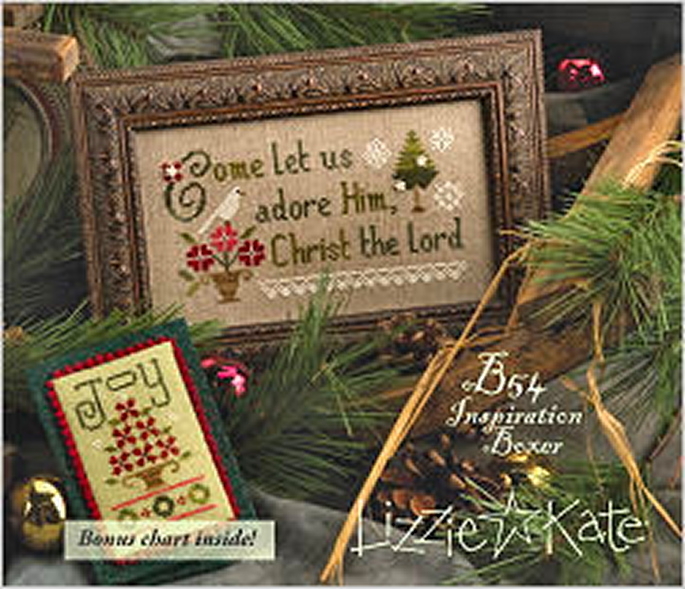 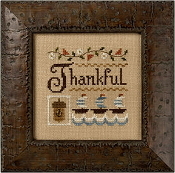 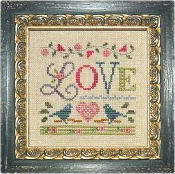 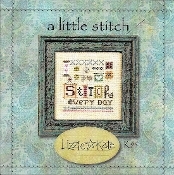 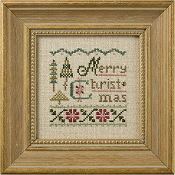 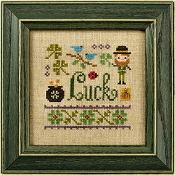 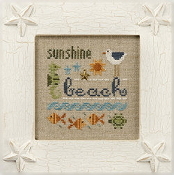 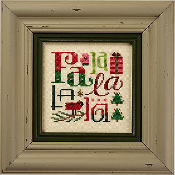 Stitch up a gift for family and friends or gift yourself! 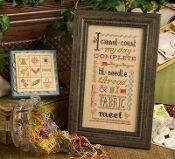 Most designs work up quickly. 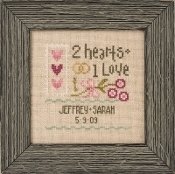 We will continue to add more designs, please check back often.